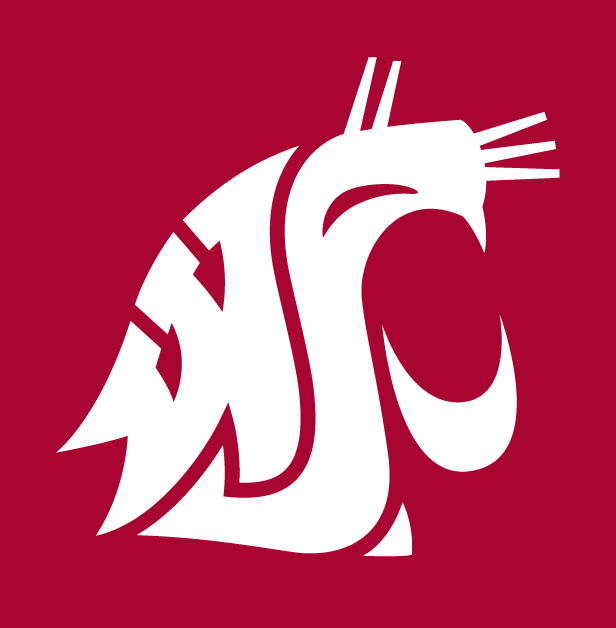 The Washington State Cougars came one win shy from reaching its first Pac-12 title game. This season’s schedule is highlighted by a pair of neutral site showdowns with Houston and in-state rival Washington. vs Houston, Reliant Stadium, Houston, TX, 7 p.m.